As a real estate professional, the hours in your business day are filled with a variety of tasks. Procuring clients, following up with leads and showing the properties are some. Filling out paperwork, making phone calls and negotiating are others. Search engine optimization, and other marketing tasks, should be a priority, too. 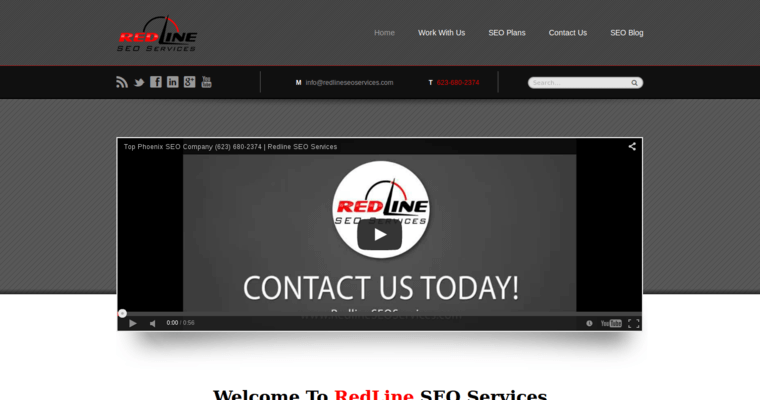 If you do not have time to also your web presence, the professionals at Redline SEO Services are available to help. 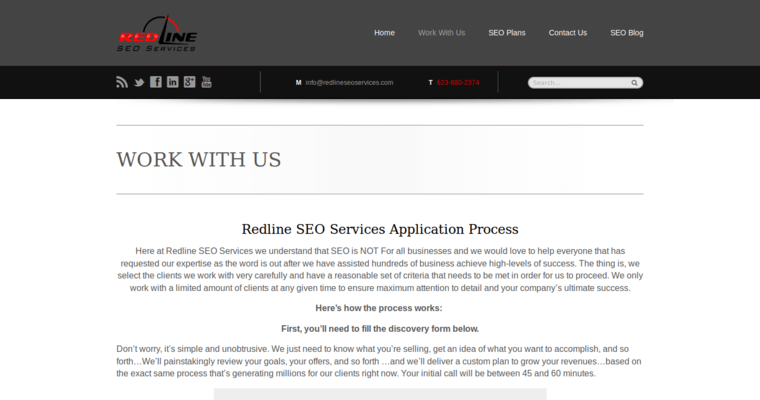 Redline SEO Services completes search engine optimization tasks for an array of clients, including those in the real estate industry. Whether you are hoping to rank higher on the search engine results in a specific neighborhood, region or nationally, the team is prepared to develop the appropriate SEO campaign. 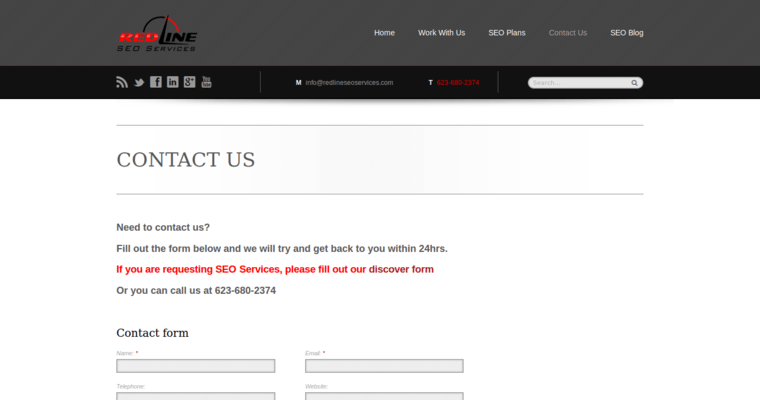 The professionals at Redline SEO Services have developed a series of tools that streamline the SEO process. Simply give them a call for more information and a consultation.